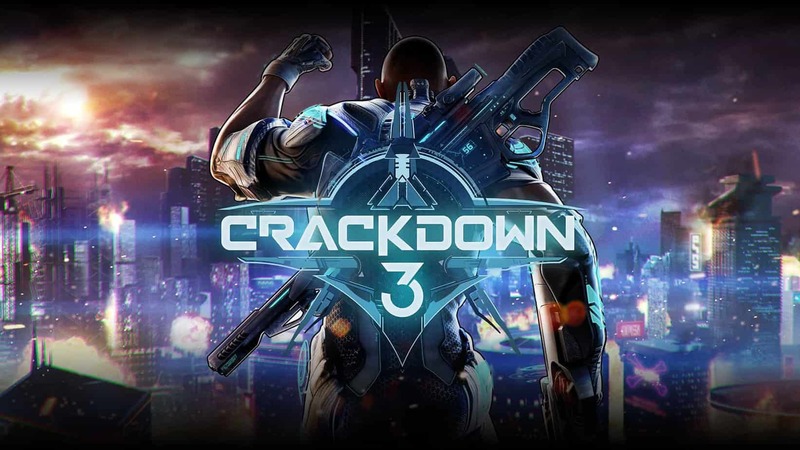 Crackdown 3 is the upcoming action-adventure game by Microsoft Windows. 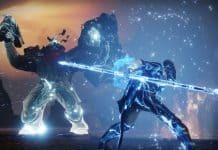 It’s an exclusive for both the Xbox One and Windows computers, and its set to release on February 15. 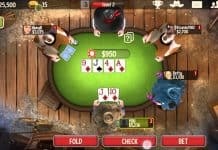 Microsoft originally planned to release the game on 2015, but they pushed development back. Now, nine years after Xbox 360’s Crackdown 2, Microsoft’s Azure graphics engine allows a whole lot more of destruction. We got the first impressions already and, as far as we can tell, it seems the hype Microsoft has injected into the title is not quite up to the task. “An island paradise in the grip of corporate psychopaths, gangsters and butchers, New Providence is home to the highly-secretive and exceedingly-sinister TerraNova Worldwide. Built around the smoldering heart of a volcano only recently and mysteriously reignited, this mega-corp is exploiting every resource in the area – material and human – as they prepare for the next phase of their diabolical plan… and brace for the inevitable showdown with The Agency. Microsoft says Crackdown innovates in multiplayer technology with a light, fun game that won’t compete against the likes of God of War 4 but, still, be a nice addition to your game library. The main character is inspired by Terry Crews. He’s even on some of the game cutscenes! So far, you get the feeling: neither great nor bad. New Providence City is your classical neon-filled futuristic city, full of the near-future tropes like techno-gangster and evil mega-corporations. You are an “Agent” with the objective of taking down various criminal warlords who are connected with a conspiracy to control the world’s power grid. Not very amazing graphics, I know! You get the point. Graphics are not up to par, especially not for a game that was over five years in development. As for combat, it’s rather standard: auto-lock based attacks, cover behind panels and walls and picking up ammo and guns from enemies and loot crates. The character also has skills and combat abilities that include melee moves, a jetpack, and access to various weapons. Skills increase throughout the game by defeating enemies, busting hideouts, and causing general destruction. For example, if you pick up a car and throw it at enemies, your experience points will turn up to eleven. SHooting, driving, jumping, and anything that destroys the city not only will give you a better feeling, it will also reward your character with sweat, sweat skill points. Destroying the environment exists mostly in multiplayer games. However, on the single-player campaign, the map is fully open, which means you can go anywhere, take out any enemy, destroy anything, and even reach the ultimate boss at a moment’s notice. But, of course, you would only be able to defeat enemies when you have enough stats to do so. If you, you won’t survive specific locations. So, the hook is the cloud-powered map destruction. It’s all fine and dandy, yeah, however, the damage doesn’t have any impact on story or gameplay. It means smashing places with your grenades, breaking buildings apart, and even throwing cars makes everything look like it’s made of styrofoam. It doesn’t add anything to the experience. But, perhaps, other developers will come up with more uses for the Azure graphics engine. 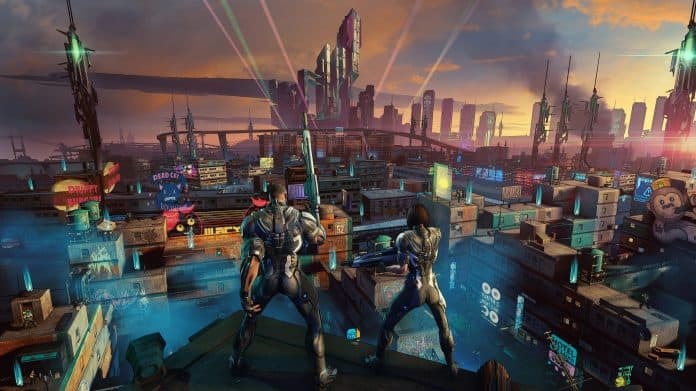 At the very least, you won’t need any prior experience in Crackdown as Crackdown 3 is not a direct sequel to the other games. Ridiculous. The graphics are precisely what Crackdown is known for. Has the same cel-shaded look as the prior games, which is entirely fitting. A LOT of people poo-pooing the graphics in this title clearly have no experience with the franchise. Sure! I’m glad you enjoyed the game, that’s even better. A franchise can improve the graphics, even revamp the graphics and change the graphics engine over time. In my humble opinion, I was expecting something better coming from a game that was about 5 years in development. Still, the destruction engine is impressive. They handle the destruction via the Xbox cloud, and Microsoft says the explosion engine takes the power of about 84 Xbox 360.